We provide assistance in accounting software product selection, installation, setup, customisation, onsite training and ongoing support. 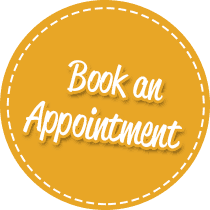 We are Accredited by MYOB and Quickbooks to provide specialist consulting services. The flexible way to manage your basic accounting needs. Manage your accounting, inventory payroll. A product suite ideal for all businesses, big or small. Make sure you are competing at the cutting edge. 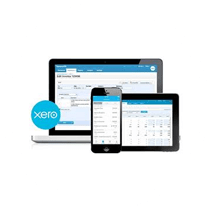 Xero is beautiful accounting software designed for small businesses and their advisors. See your cashflow in real-time. The #1 rated small business accounting software. 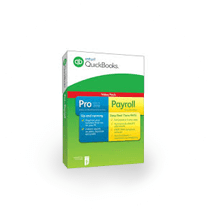 Run your whole business better with QuickBooks. 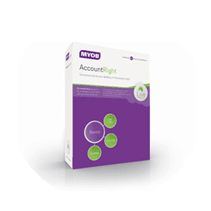 Accounting Software Support are specialists in MYOB, Reckon Accounts, XERO and Intuit Quickbooks accounting software for small businesses. We provide assistance in accounting software product selection, installation, setup, customisation, onsite training and ongoing support. Our Certified Consultants have the skills and experience necessary to help you streamline your business. 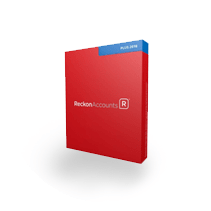 Our team of Professionals deal with accounting software on a daily basis and you can enjoy the peace of mind that comes with knowing everything’s been taken care of. We will provide clear and concise information using plain language that cuts through the business jargon.